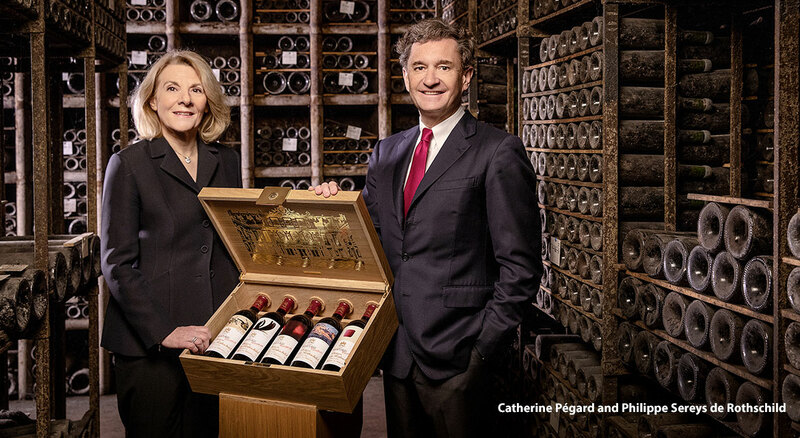 Enjoy an intimate luncheon, featuring exclusive French wines and a fascinating conversation between Catherine Pégard, President of the Château de Versailles, and Philippe Sereys de Rothschild, co-owner of Château Mouton Rothschild. 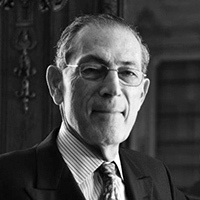 The conversation will be led by Philippe de Montebello, Director Emeritus of the Metropolitan Museum of Art. 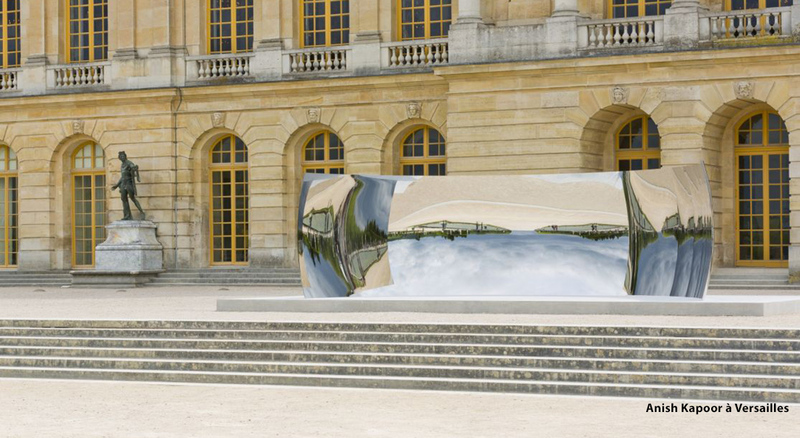 For the past 400 years, art, wine, and the Château de Versailles have represented the essence of French culture. 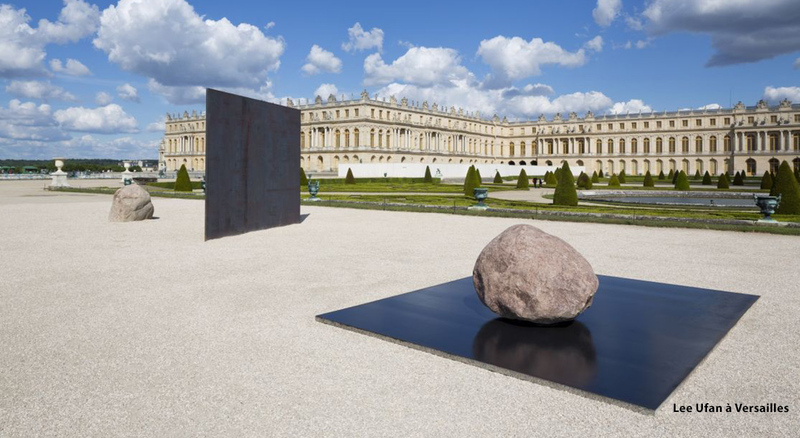 Some of the greatest artists of our time, including Jeff Koons, Giuseppe Penone, Anish Kapoor, Bernar Venet, and Lee Ufan, have exhibited their work at Versailles. 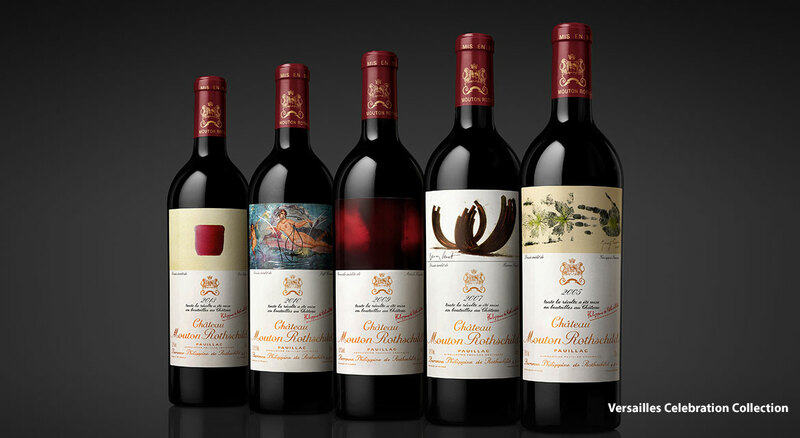 Honoring the rich artistic and cultural history of this iconic French landmark, Mouton Rothschild has created limited edition Versailles Celebration cases, featuring labels designed by these five outstanding artists. 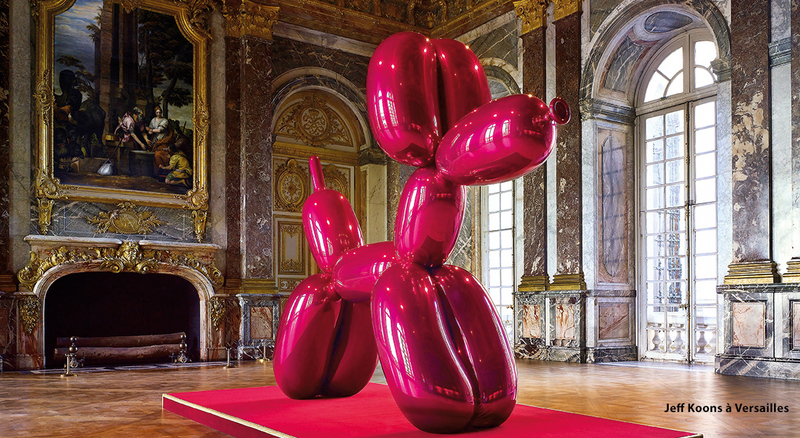 This limited edition collection will be auctioned at Sotheby’s in New York on May 4 to raise funds for the restoration of the Château de Versailles. Château Mouton Rothschild 2005 and Le Petit Mouton de Mouton Rothschild 2010 will be served with lunch. Catherine Pégard began her career as a journalist in 1977 at the daily newspaper J’informe after studying history and political science. Between 1978 and 1982, she wrote political piece for Le Quotidien de Paris. She joined weekly magazine Le Point as a political journalist in 1982, and later became deputy editor in chief in 1995. She published a weekly “political notebook”, reporting what goes on behind the scenes in politics. In May 2007, Ms. Pégard left Le Point, and was appointed as adviser to the President of France, Nicolas Sarkozy. 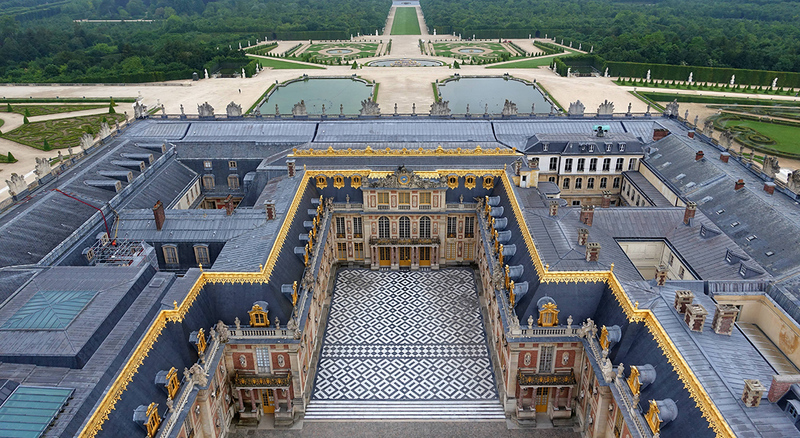 In August 2011, she was appointed as President of the Public Establishment of the Palace, Museum, and National Estate of Versailles. She was then reappointed for a three year term as president in September 2016. 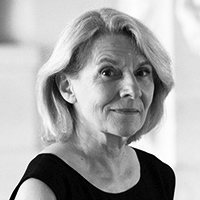 Ms. Pégard was awarded Chevalier de la Légion d’honneur in 2012. 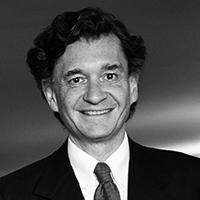 Philippe Sereys de Rothschild is Chairman and CEO of Baron Philippe de Rothschild SA, the leading exporter of Bordeaux AOC wines, which produces and markets, among other branded wines, the famous Mouton Cadet. With his family, he owns three classified growths at Pauillac in the Médoc—Château Mouton Rothschild, Château d’Armailhac, and Château Clerc Milon—and played an active part in the creation of Barons de Rothschild champagnes. His international career has led him to positions at Banque Lazard in New York, Compagnie Générale des Eaux (CGE, now Vivendi), SLP Infoware (where he was CEO), Natixis Investissement, and NEM Partners, among others. He was a co-founder, shareholder, and member of the Supervisory Board of the private education group Alma Learning, and founded the investment fund Jolt Capital. He is president of the Philippine de Rothschild Corporate Foundation, which he founded in 2015 with his sister, Camille, and brother, Julien to honor their mother; and he was founder and chairman of the Hattemer Foundation. Born to the Baroness Philippine de Rothschild (1933-2014) and the actor Jacques Sereys in 1963, he attended business school in France before receiving an MBA from Harvard. 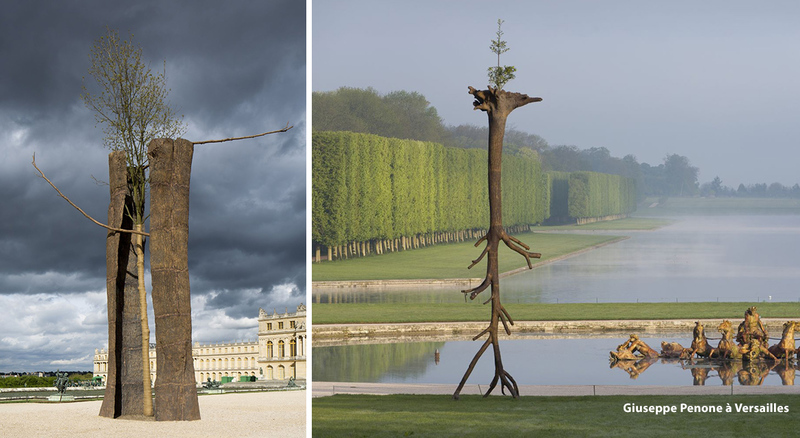 In 2008, Philippe de Montebello retired after 31 years as the longest-serving director in the 150-year-long history of the Metropolitan Museum of Art, where he currently is Director Emeritus. One of only four people to have received the National Medal of the Arts and the National Medal of the Humanities, in 2003 and 2009, respectively, he is also an Officier de la Légion d’Honneur of France. In 1996, New York City’s Landmarks Commission declared Mr. de Montebello a Living Landmark. Since his retirement from the Met, Mr. de Montebello has served as a co-host of WNET’s award-winning SundayArts, a professor at NYU’s Institute of Fine Arts, and in 2017, he co-authored the book Rendez-vous with Art with British critic Martin Gayford. 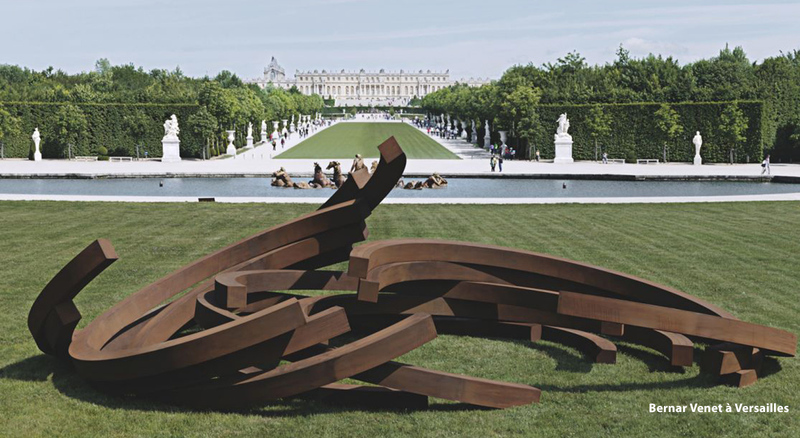 He currently sits on the Board of Trustees of the Musee d’Orsay; is an honorary trustee at the Prado Museum, where he was the first scholar-in-residence; and, in 2012, he was elected to the French Académie des Beaux Arts. Mr. de Montebello was born in Paris and attended Harvard College and the Institute of Fine Arts, NYU.